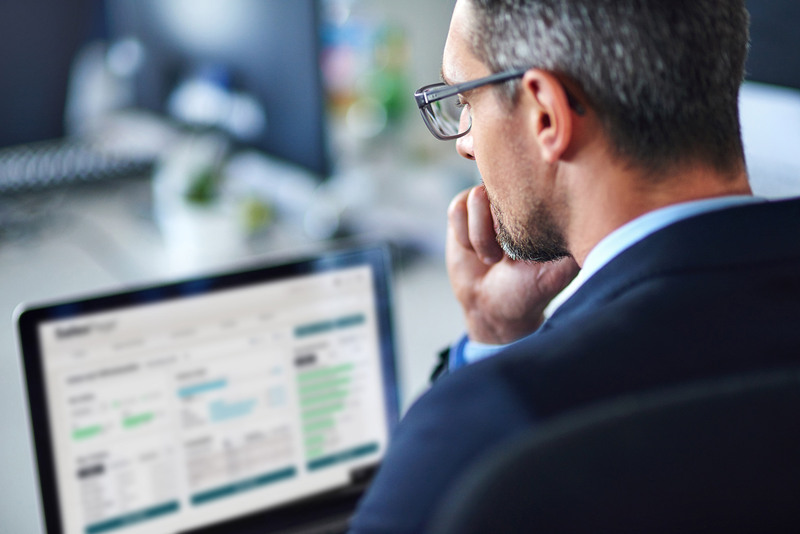 A master data management (MDM) solution for medium-to-large asset managers, SalesPage Enterprise consolidates sales and entity data, manages territories, and reports sales in a single client data platform that incorporates data from your CRM with other enterprise systems and data sources. SalesPage Enterprise is a comprehensive client data platform that helps you distribute more intelligently. From validating trade data, to managing territories, and acting as a golden source of information, SalesPage Enterprise provides intelligence crucial to distribution, marketing, and management. 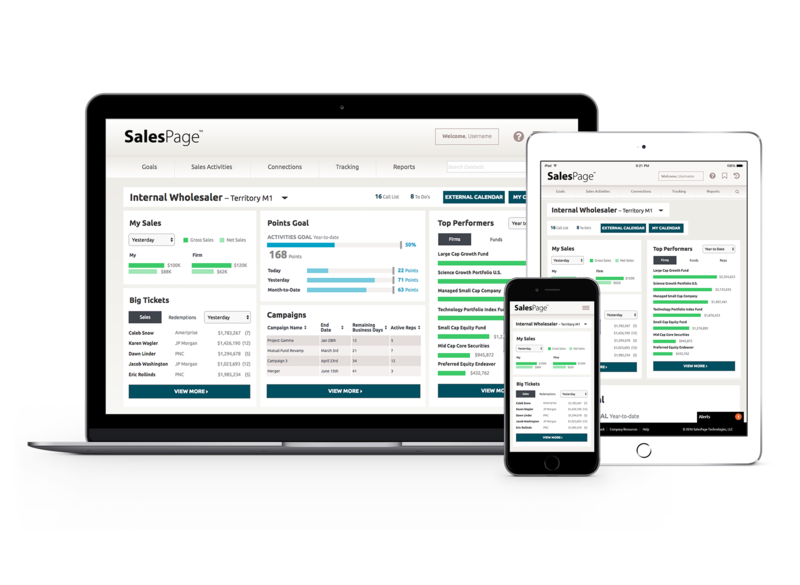 As a CRM-agnostic solution, SalesPage Enterprise lets firms with an existing CRM (such as Salesforce) leverage data, integration, and territory management tailored to asset management needs. What else can SalesPage Enterprise help me accomplish?